You may remember my post last September about getting my first pair of glasses, and as much as I love that pair, I thought it was time to get myself a second pair, just in case anything happened to them. I also decided a pair with normal lenses, as opposed to transitions lenses would be good to have, as at times they could get a little frustrating. I decided to have a look at Glasses Direct, Europe's largest online prescription eyeware store. 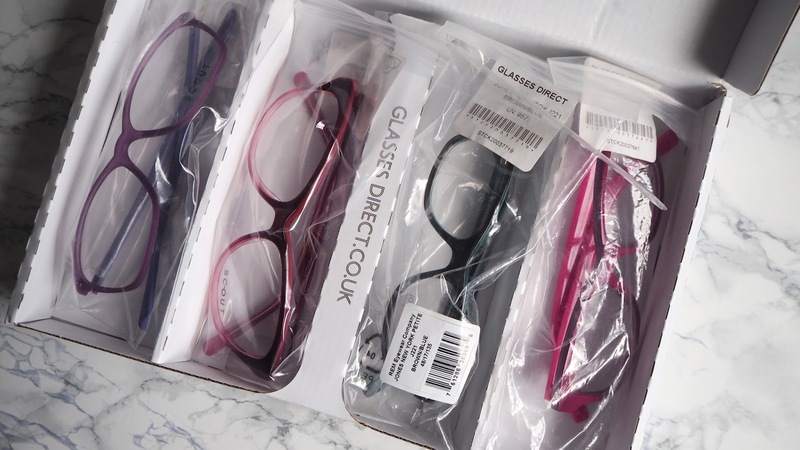 Not only are the glasses a brilliant price, there are often deals (I got mine on a 50% off and 2nd pair free deal) and they also have a free 7 day home trial. 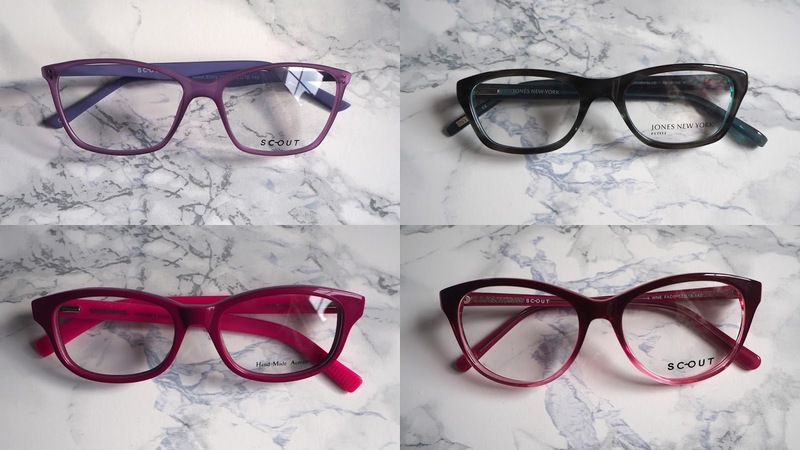 I think it was the home trial that was most appealing to me, as having only worn glasses for less than a year, I knew I'd struggle to work out which pair I'd like most. I ended up doing two of the home trials - I ordered the first 4 pairs, had them for about 4 days and then returned them, before ordering another 4 pairs to test. I loved being able to try them all on, wear them around the house a little and take a nice length of time to decide. There was no pressure of picking a pair there and then, and I was also able to change my mind about them. The home trial are also a great way of testing how they fit and sit on your face, as it's hard to know without physically trying them on. 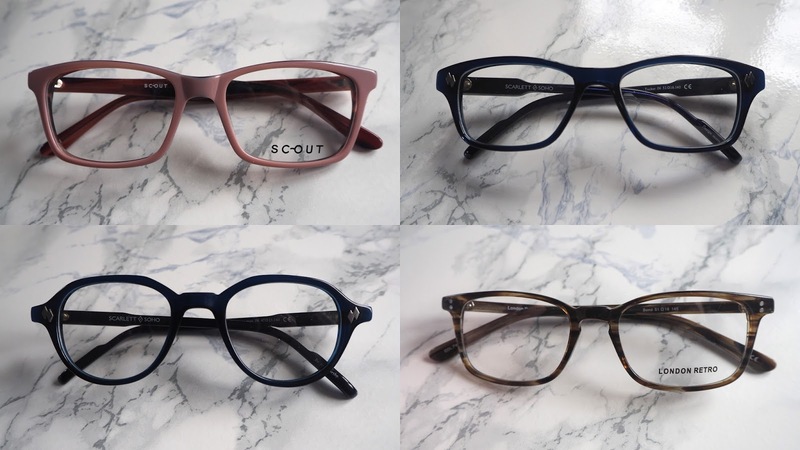 I tried a range of different shapes, and out of the first four pairs I went for, there was one pair I really liked, which actually was fairly similar to my current glasses. Out of the second group of glasses, there were three pairs I really liked, which I eventually narrowed down to two, before deciding on my chosen glasses. As there was a 50% off and 2nd pair free deal, I knew I'd like to get the second pair as sunglasses, so I then took to twitter to poll the pair I liked from the first home trial, along with the pair I'd liked and hadn't chosen in the second home trial. In the end I went for the London Retro Bond glasses in Forest for my main pair, and the Scout Siren glasses in Pink for my sunglasses. I ordered them on the Friday, and they arrived the following Wednesday, which is super speedy in my opinion. The only thing to remember is that you'll need both a recent prescription, as well as knowing your pupil distance, which I measured myself. So far, I've absolutely loved both pairs, although with it being March I haven't had much use out of the sunglasses yet. 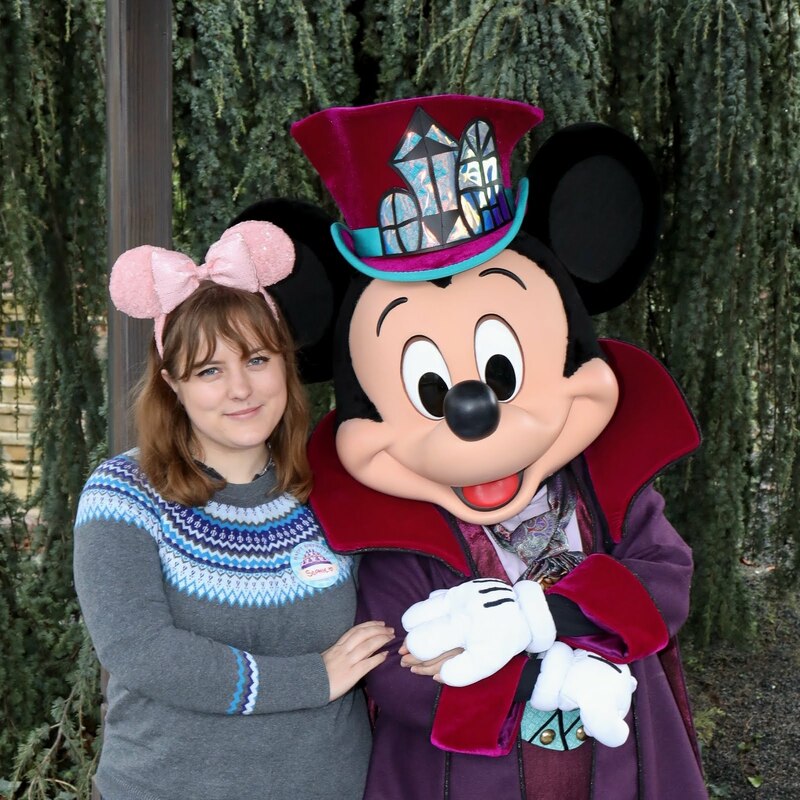 The process was extremely simple, quick and straight forward, and I honestly would not hesitate to use them again in the future. 1 comment on "Buying New Glasses With Glasses Direct"